On our way back to Austin from Temple on October 3, 2011, we discovered Little Valley Auto Ranch. This large field of classic iron is located on 190 just a few miles west of IH 35. 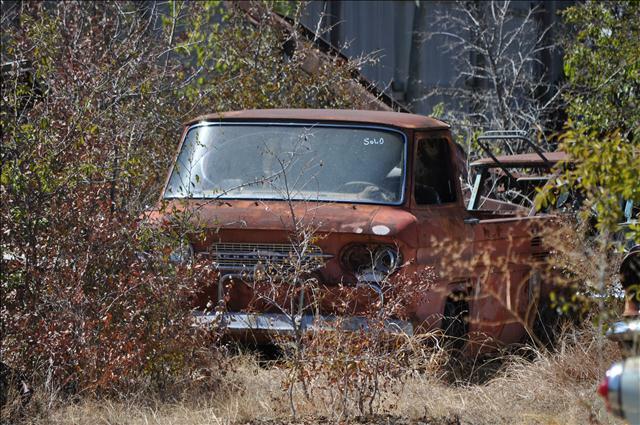 How often do you run across a Chevy Corvair Truck? 1962? 1963?